We offer a variety of options that are suitable for clients seeking a contrarian, value-based, intermediate to long-term approach that is responsive to macro/global events and trends. Our investments are colored by the modern economic theories of Ludwig von Mises. Goldonomic offers clients full transparency with their investments, and exposure to asset classes that some other brokerage firms and banks shy away from, such as energy and precious metals. In sum, we are a h ighly-specialized boutique operation that develops personal relationships with our clients so we can find the right investments for their goals. Because our firm's size is small, we are able to provide our clients with individual attention and respond quickly to their needs. With our team you'll discover the simple courtesies and traditional values of earlier days. 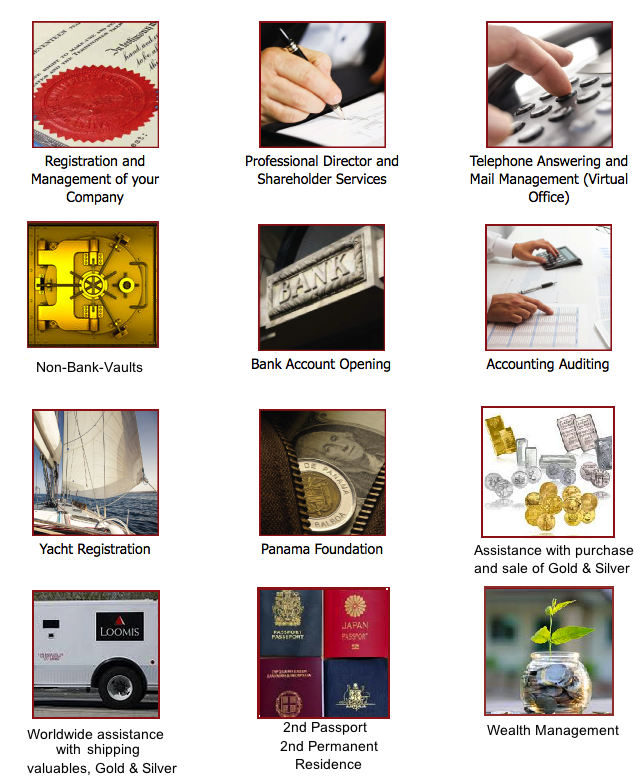 You'll find we offer a complete rang of investment opportunities to meet your financial needs and goals. They incorrectly think once they have made money, they also know how to preserve wealth. But they do not because finance is a complete different ball game. They believe the Authorities, the Media and the Talking heads instead of making their homework. People only looking at fundamentals will be wrong most of the time for obvious reasons. One has to be able to forecast the market trend, follow it and get in and out in time. Hence, timing is extremely important. There is a huge difference between earning & having money and preserving money. Somebody not trained in managing money, will loose money on the financial markets. Most people act by fear, greed and emotion. They have not the knowledge how to protect themselves from themselves. Unfortunately, in today’s money markets, most money managers are as blind as their blind customers. This is the basic reason why so many people booked huge losses over the past year. 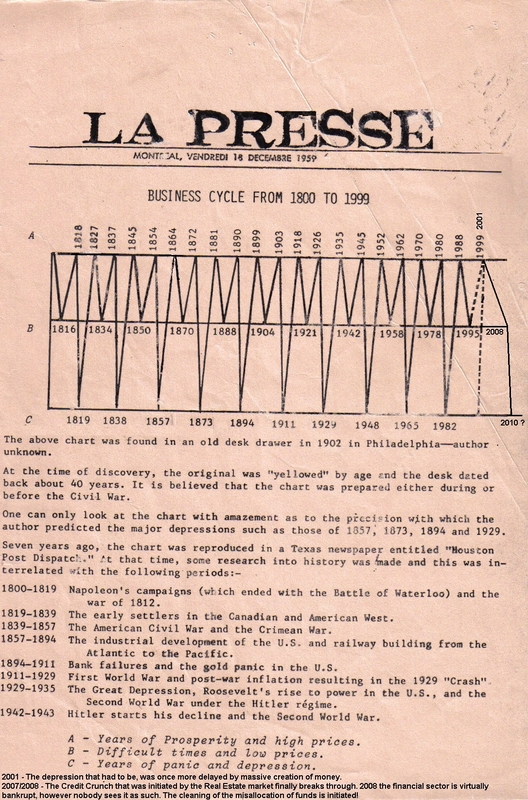 Financial cycles last 15 to 20 and even 75 years and more. We have inflation, deflation, falling and rising interest rates, bear and bull markets, exuberance and total panic. Hence experience and study are extremely important for a successful money management.